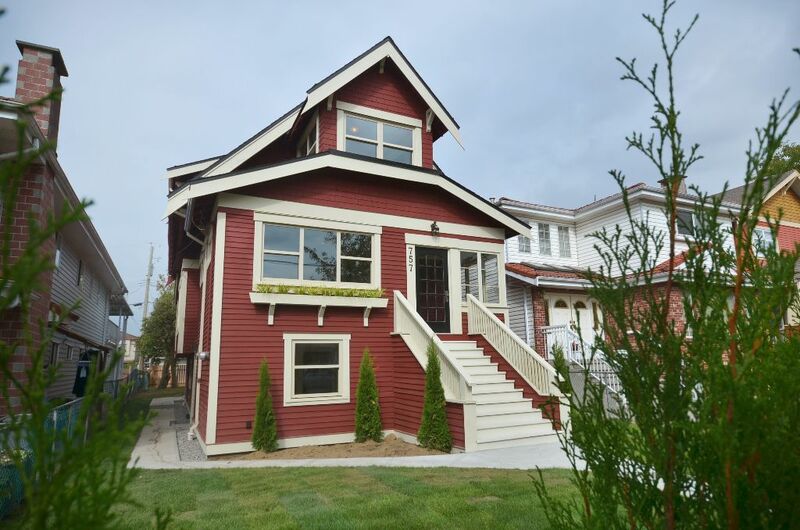 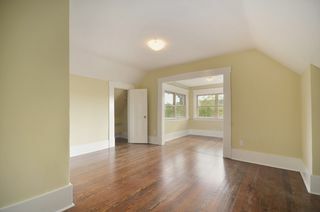 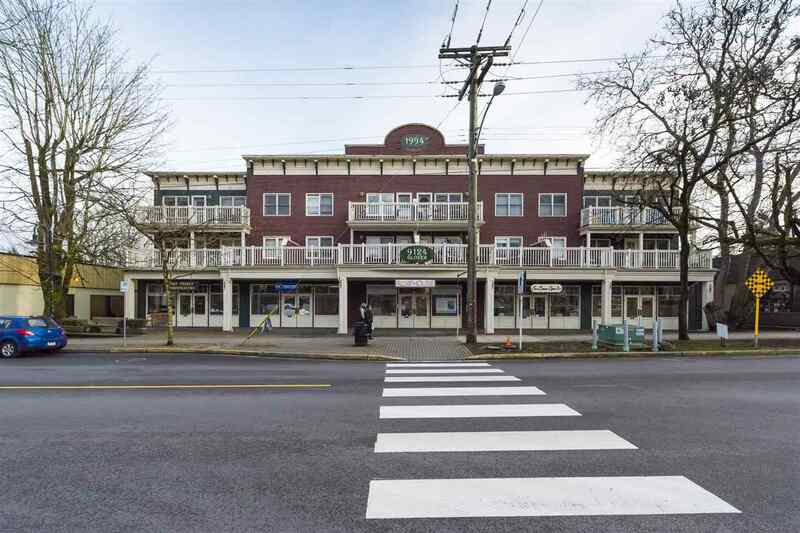 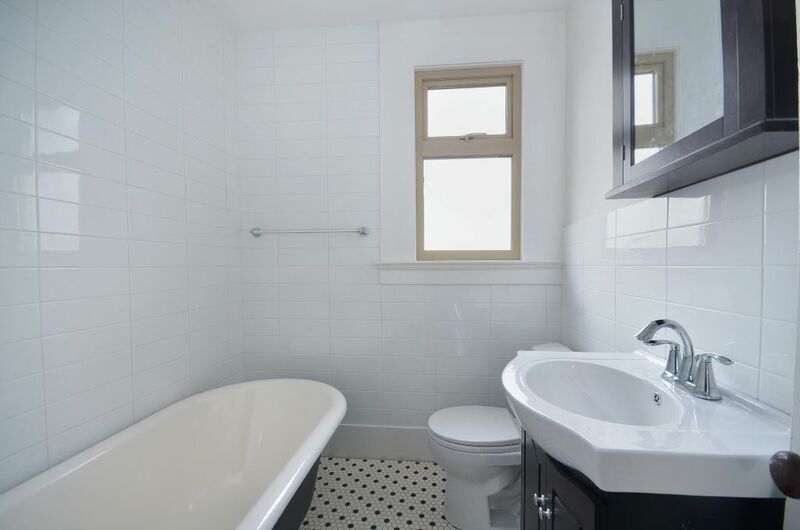 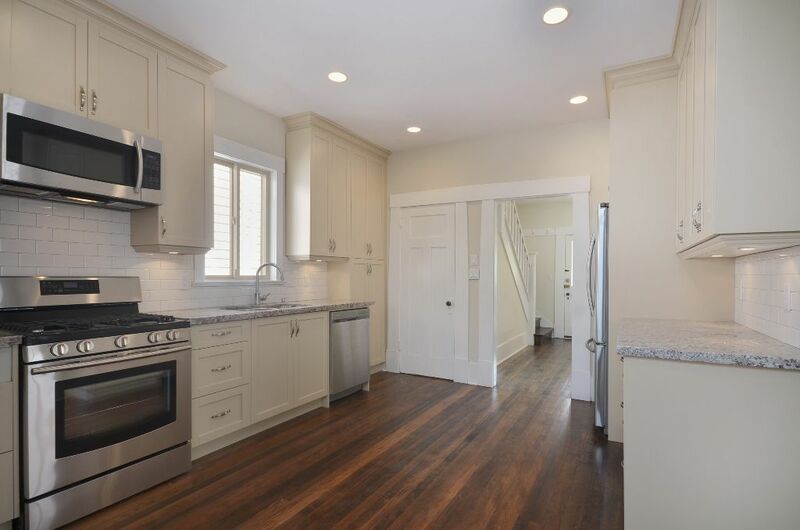 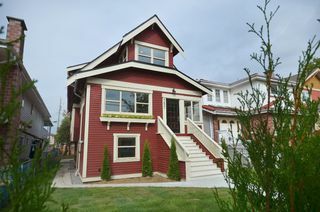 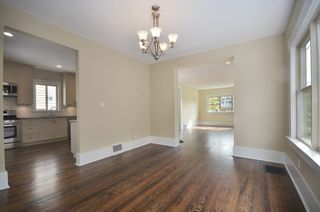 Completely renovated 3 level character home w/3 1arge beds up. Over 2,580 square feet of living space on a large 33' x 145' lot. 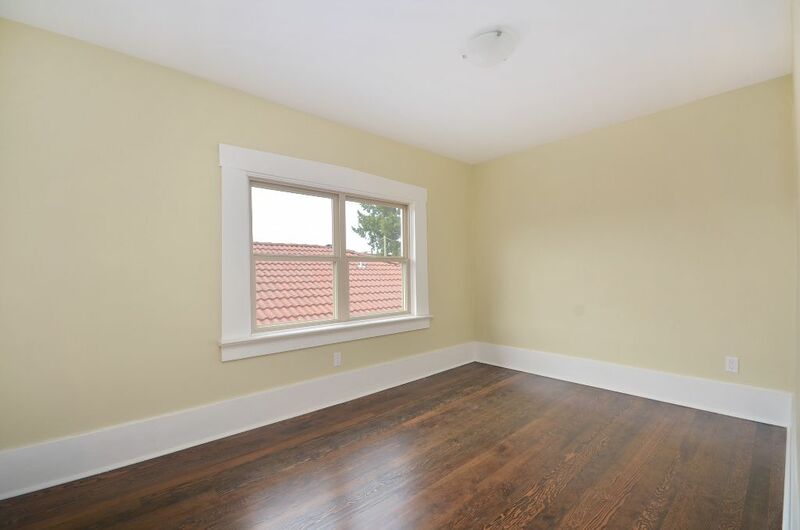 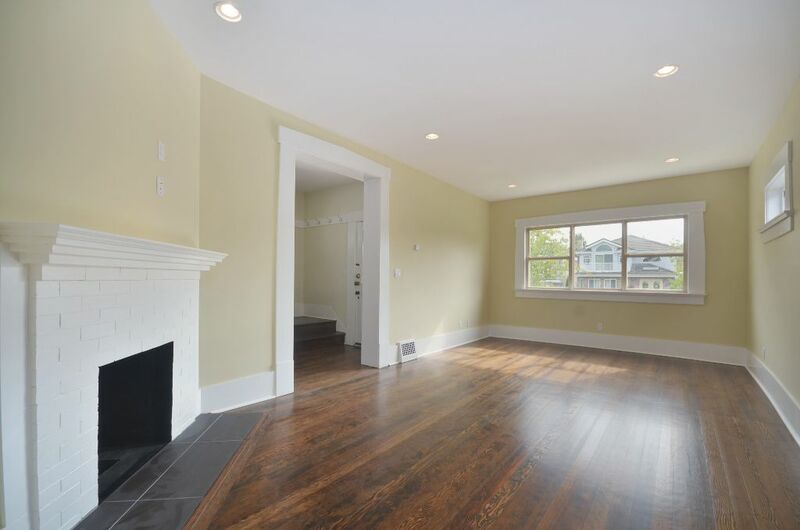 Main floor offers grand living room w/ wood burning fireplace & formal dining room. 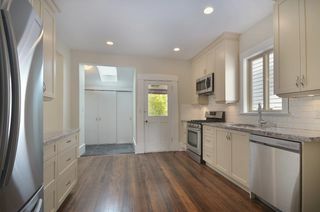 Deluxe kitchen has granite counters, under mount sink, white shaker cabinets, s/s appliances + powder room. 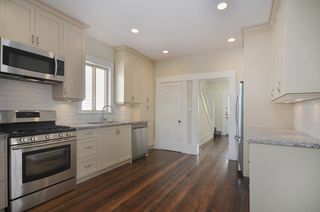 Home offers restored character features: wood floors, window mouldings & baseboards, modern touches include an abundance of pot lighting & skylights. 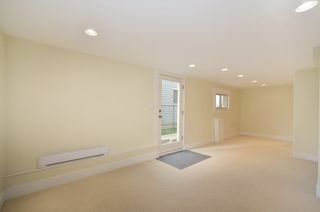 Basement boasts oversized windows, self contained suite plus guest room! 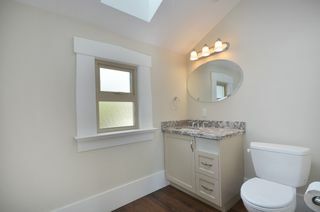 rec room & bathroom for main use. 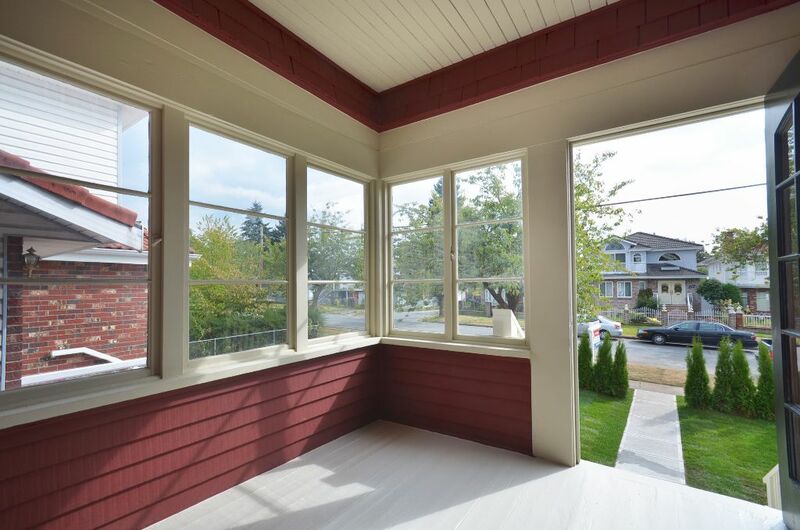 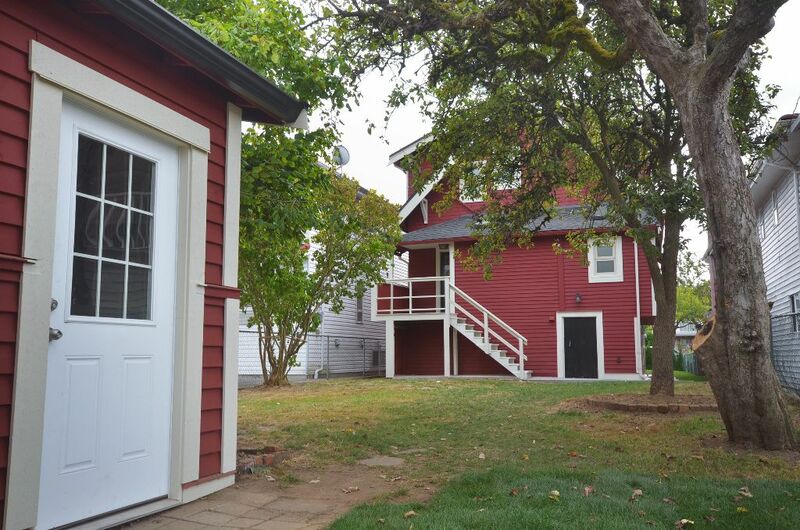 Mechanical updates include new roof, windows, wiring, plumbing, drainage & hot water tank. 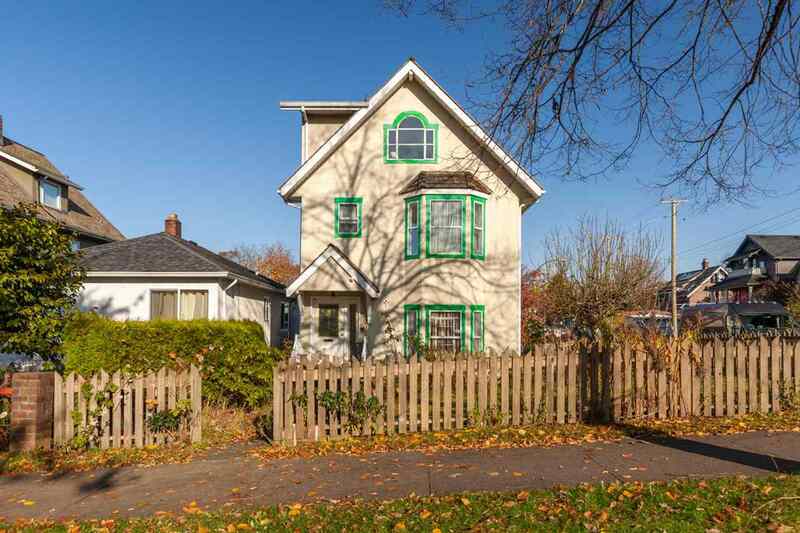 Massive back yard w/ lots of room for a laneway house. Single garage.